Besides the fact that it’s a small town, it’s one of the best places to visit in Portugal. 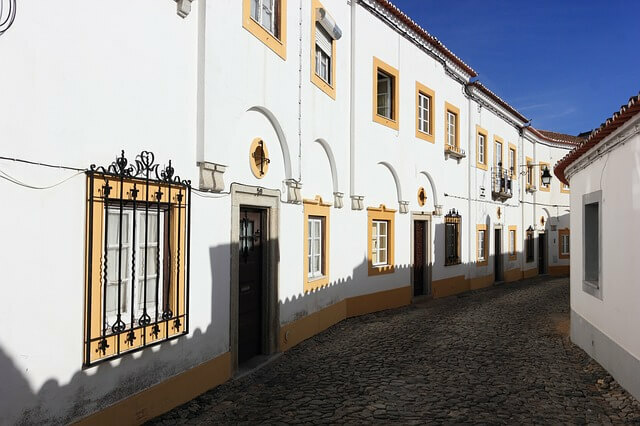 Once under Roman rule, Evora nowadays is the capital of the Alentejo region, known for its well-preserved Old Town, which is a home of more than 4,000 Roman historic structures, including walls and temples. One of the things you see in Portugal, in Evora, is the 13th century Cathedral of Evora, one of Portugal’s most significant Gothic structures. 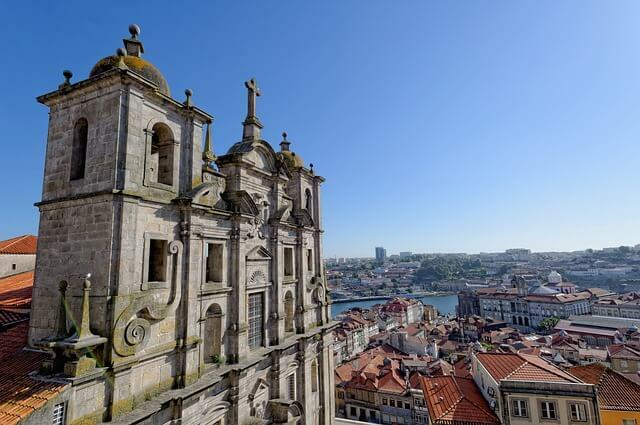 Porto is another one of the 10 best places to visit in Portugal. Located in Northern Portugal, Porto is a world famous city, known for its production of fine port wine. The city center is the place to go to in Portugal; it has a nice vibe fulfilled with live music from the cafes and restaurants and the pedestrian areas are full of charming people. Don’t forget to pay a visit to Ponte Dom Luis, a double-deck arch bridge that links Porto to Vila Nova de Gaia, a well-known port wine cellar structure. The “Floating Garden of the Atlantic” – Madeira, is a real oasis hanging around Portugal and North Africa. Nature here is blossoming and two places to go to in Portugal are the Orchid Garden and the Laurissilva Forest, which is a place that harbors the world’s largest concentration of laurel. 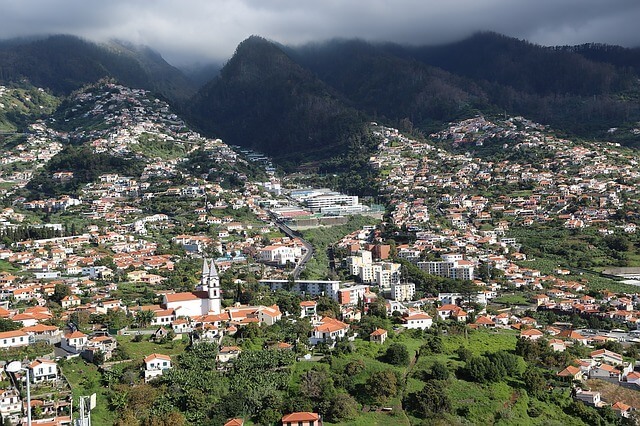 Funchal is the capital and also the largest city, home to numerous tourist attractions, including the tree-lined Lido Promenade, which provides you with a spectacular ocean views.